This is the Birthday that keeps on giving. I hope everyone has enjoyed the last two days of giveaways. I have two final books I am going to give away from our big trip to the RT Convention earlier this year. I am going to make this just a tad bit trickier than Mary. To register for this giveaway you have to do two simple things. 1. Follow my blog Jacque's Book Nook. 2. Post a comment to this post. It is as simple as that. I will accept entries until 10:00 PM EST. Residents of the USA only. 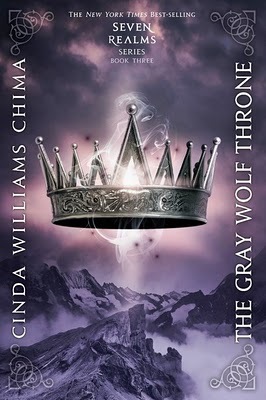 Is this where you were supposed to post a comment to get into the book giveaway? I didn't quite understand the instructions. Yes..Follow Jacque's Book Nook (which you are) and leave a comment HERE. 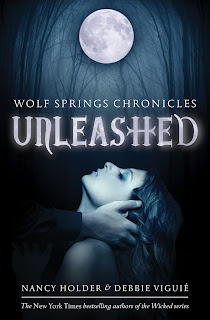 I really want to read Unleashed :D! Thanks for these great three day giveaway for the two year Blogversary! 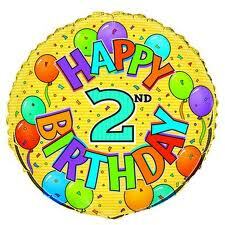 Congrats again on the two years :D!